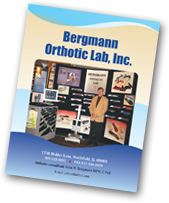 Bergmann Orthotic Lab offers a wide variety of custom and prefab orthotics as well as orthotic adjustments to meet your patients’ needs. 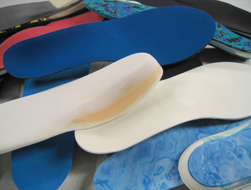 Our orthotic fabrication allows for fine-tuning the fit more precisely. 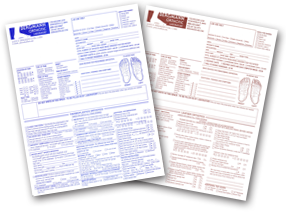 In addition, Dr. John Bergmann, who is an orthotic consultant for many orthotic labs, professional sports teams, and the automated orthotic consultant for Podiatry Management magazine, is always available for orthotic consultation.